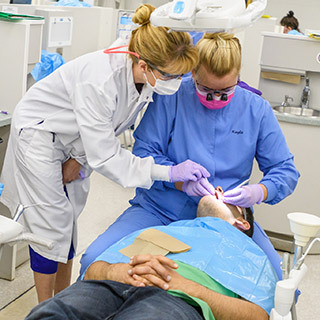 This degree program prepares you to become a qualified Licensed Dental Hygienist. Dental hygienists clean teeth, examine patients for signs of oral diseases such as gingivitis, and provide other preventive dental care. They also educate patients on ways to improve and maintain good oral health. Course material is divided between theory and technique, and utilizes modern laboratory and clinical facilities. The clinic, dental anatomy/preventive dentistry/dental materials laboratory and radiographic facilities are equipped with state-of-the-art equipment, and are used to provide individualized instruction. The program is primarily designed for those who wish to enter the workforce immediately following graduation, however, the program has articulation agreements in place for graduates of the program who wish to complete a bachelor's degree after graduation. This program is offered by the Dental Hygiene Department. This program is accredited by the Commission on Dental Accreditation and has been granted the accreditation status of "approval without reporting requirements". The Commission is a specialized accrediting body recognized by the United States Department of Education. The Commission on Dental Accreditation can be contacted at (312) 440-4653 or at 211 East Chicago Avenue, Chicago, IL 60611. Licensure is obtained by successfully completing the National Boards in Dental Hygiene and the Commission on Dental Competency Assessments Clinical Licensure Examination. Information regarding NYS Dental Hygiene licensure and scope of practice can be found on the NYSED.gov Office of the Professions website. 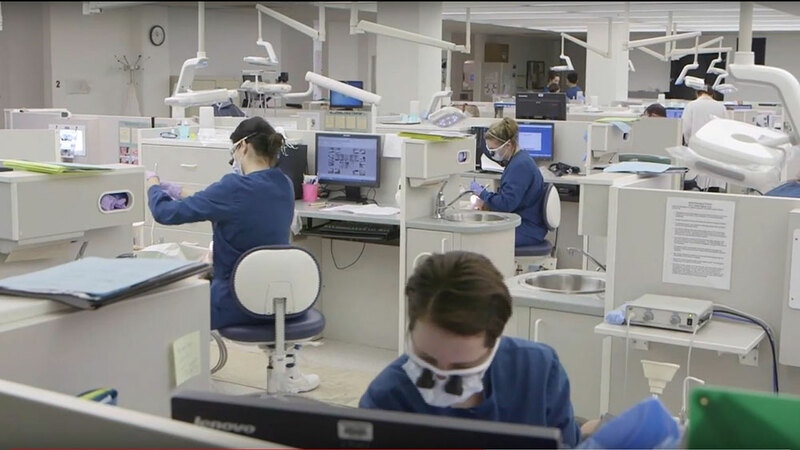 Students in this program work in the Dr. Robert H. Hill II Dental Hygiene Clinic, one of the largest, state-of-the-art facilities of its kind in the Northeast. Department faculty includes several recipients of the SUNY Chancellor's Award for Excellence in Teaching. The Student Chapter of the American Dental Hygienists' Association participates and sponsors numerous events during the academic year. The Dental Hygiene Department offers the mandatory continuing education courses you will need once you receive your dental hygienists license in NYS. Recent employers include: First Advantage Dental, Albany Access Dentistry, Aspen Dental and Latham Dental Group. 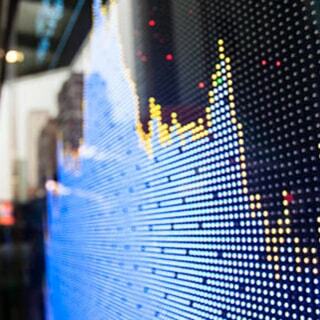 According to the Bureau of Labor Statistics, job growth should be much higher than average, with 20 percent growth from 2016 to 2026. Recent transfer agreements include: Excelsior College, Farmingdale State College and Vermont Technical Institute. This is a very competitive program; some students may be advised to choose another option or reapply in the future and complete additional coursework in order to strengthen their application for admission. 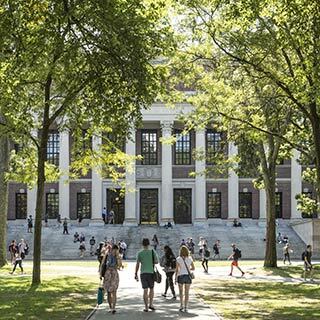 A published set of guidelines highlighting the criteria used to evaluate candidates can be found on the Guidelines for Selective Admission. All students interested in this program should review the Technical Standards Policy. Applicants accepted into the Dental Hygiene Program must be able to meet the department's technical standards as outlined in the Technical Standards Policy. All students interested in this program should also review the mission and competencies of the Dental Hygiene Department.